The Stavros Niarchos Foundation and Special Olympics agreed a landmark collaboration in 2018 based on a shared vision to build global social inclusion. The partnership will support Special Olympics’ mission to forge stronger youth engagement worldwide and to transform educational systems through inclusive sport. 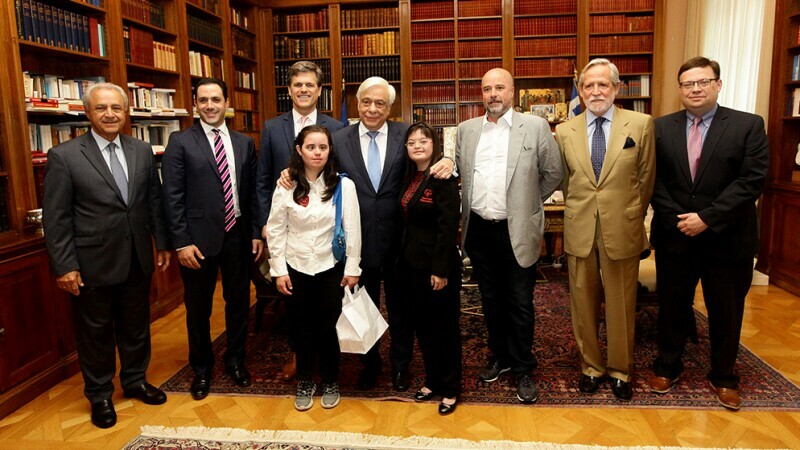 As part of a three-year, US$10 million grant, the Stavros Niarchos Foundation and Special Olympics have created a partnership model that will amplify the global impact that Special Olympics is making through its programmatic work in inclusive sports and youth and school engagement. This model aims to increase access and opportunity to school-based inclusive sports and education programming, representing a community that comprises of approximately 3-4% of the global population. In alignment with the Stavros Niarchos Foundation and Special Olympics vision of global inclusion, the partnership will create a scalable model to bring Special Olympics Unified Sports and Unified Schools programming to more communities worldwide and to create new and lasting inclusive policies around sports and education. Focus countries for the partnership include Brazil, Chile, China, Egypt, Greece, India, Indonesia, Kenya, Mexico, Morocco, Russia, Serbia, Chinese Taipei and Tanzania. 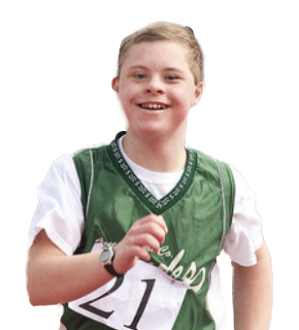 Throughout the world, the partnership will aim to expand the reach and impact of in-school and inclusive sports programming, resulting in approximately 2,000 new Unified Schools for the movement -- schools that have active inclusive sports and advocacy programs for students of all ability levels. In addition, the partnership will train over 20,000 coaches to further develop the Special Olympics Unified Sports model. The partnership will engage over 750,000 athletes over the three-year project.